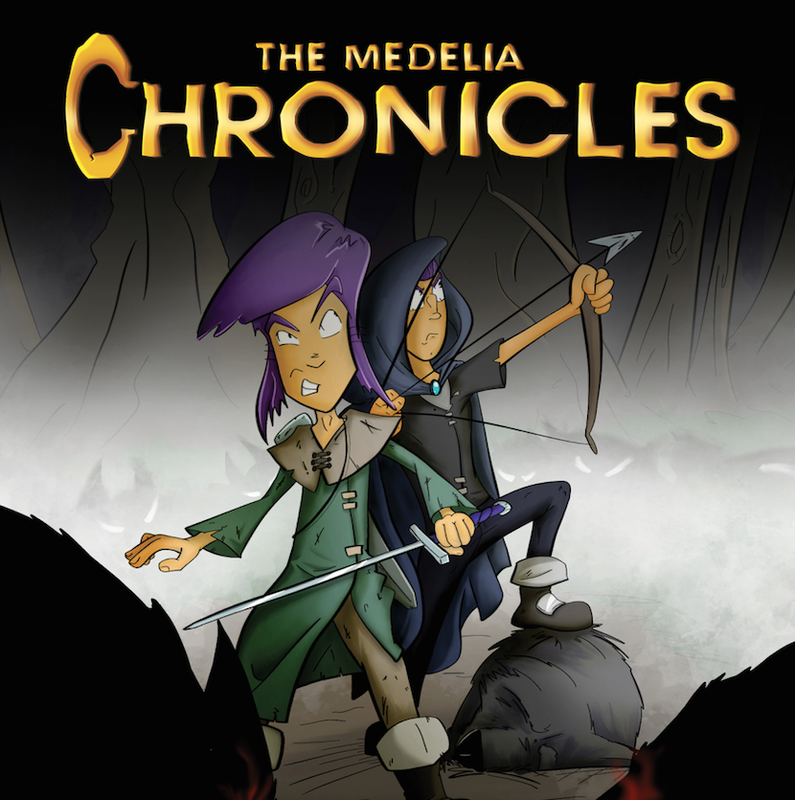 The Medelia Chronicles: Welcome Philippines !! A big welcome to readers in the Philippines. Thanks for checking the blog and thanks for reading the book. I have again been looking at the documentary by Ken Burns, The War. Our two countries share many brave and historic days. Thanks for checking in.